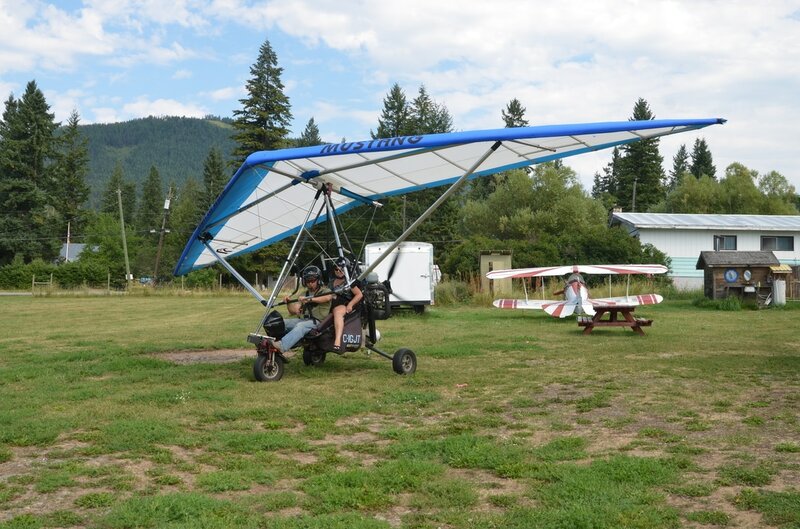 It's no secret that pilots love their gear and are in love with their aircraft. It's all about the toys! Whether you're upgrading your wings, reserve, that slick carbon fiber helmet with the killer graphic or a pair of electric gloves, we'll make sure you get the items that fit for your kind of flying and style. Looking for that perfect and unique gift for that special person? 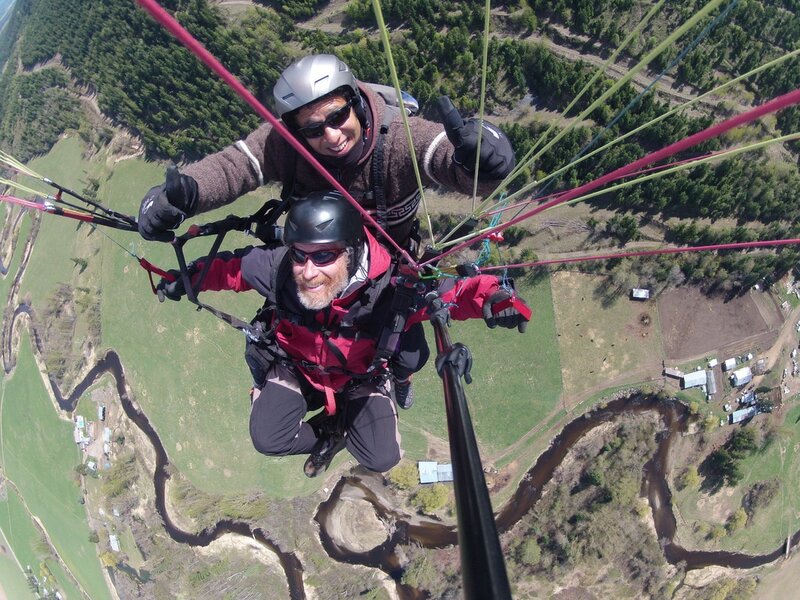 ​Tandem flights make great birthday presents, creating a memory that will last a life time.